Each and every Wednesday we will be sharing with you some sort of wild (and usually messy!) game. 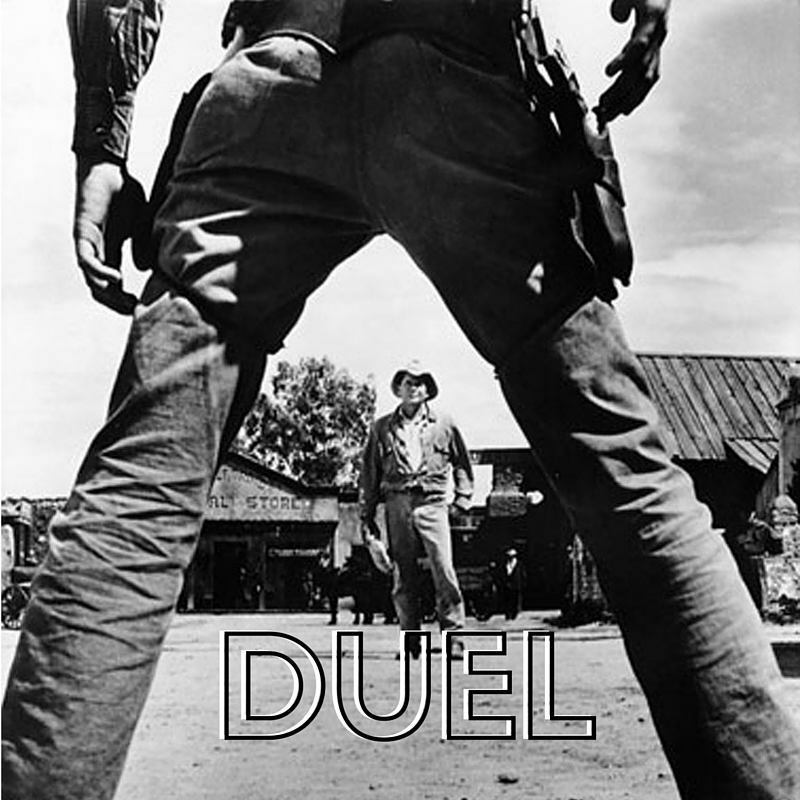 This Wednesday's game is simply entitled, Duel.